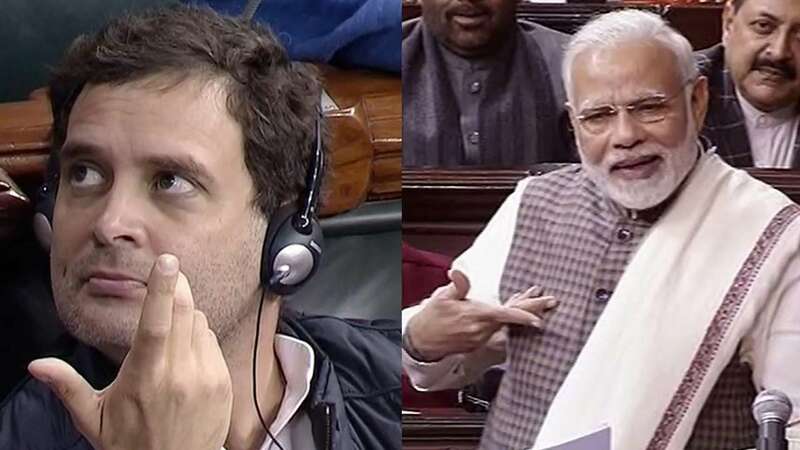 Can Congress make a comeback in 2019 drawing from its past experience? 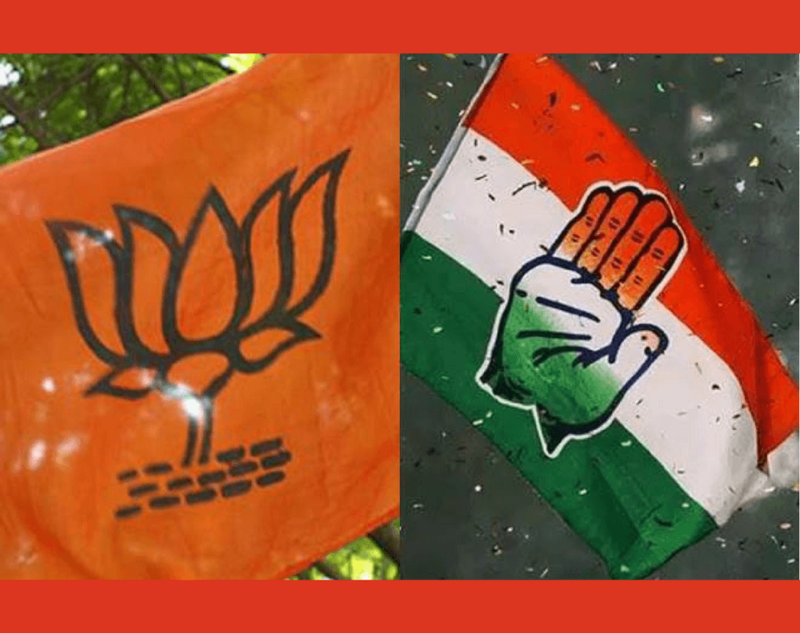 Can Congress make a comeback in 2019 election drawing from its past experience? 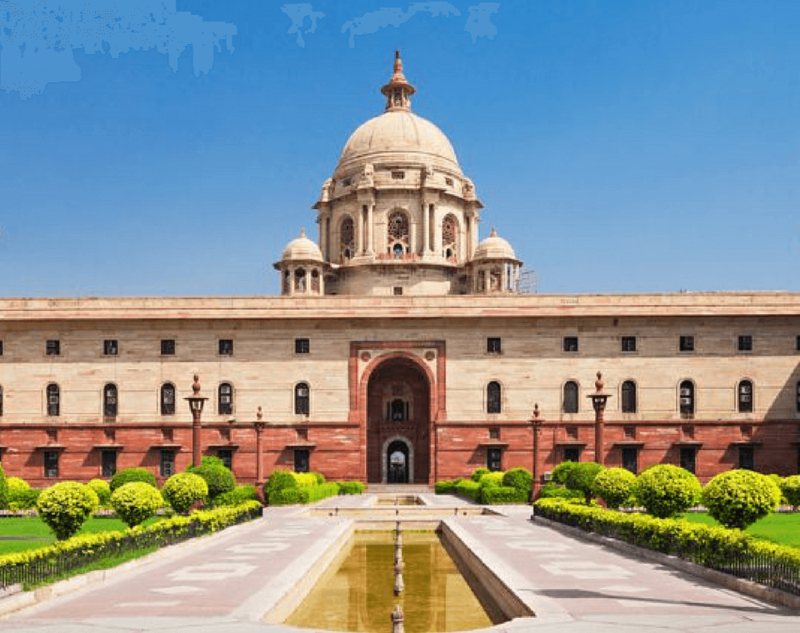 In order to divulge in the question of electoral issues and its complexities in India, which has held 16 major Lok Sabha Elections it is important to understand the types of elections in India. Our country hosts for types of elections namely – Presidential and Vice Presidential (Executive), Parliament (Union Legislature), Assembly Elections (State Legislature) and elections for Local Bodies. 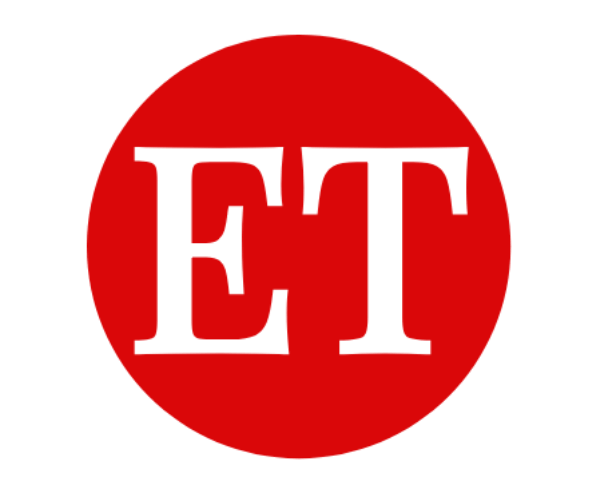 The responsibility of holding the elections has been vested in the Election Commission, based on Universal Adult Suffrage and first – past – the – post. The two elections in the electoral history that are of strategic importance have been that of 1980 and 2014. Let’s deep digger a bit and see can congress make a comeback in 2019 election drawing from its past experience? The 7th Lok Sabha held in 1980 was for 529 seats, out of which Indian National Congress acquired 351 seats (49.69% of votes) and the opposition Janta Party (Secular) managed to acquire only 41 seats (9.39% of votes) followed by Communist Party of India (Marxist) with 22 seats (5.87% of votes). 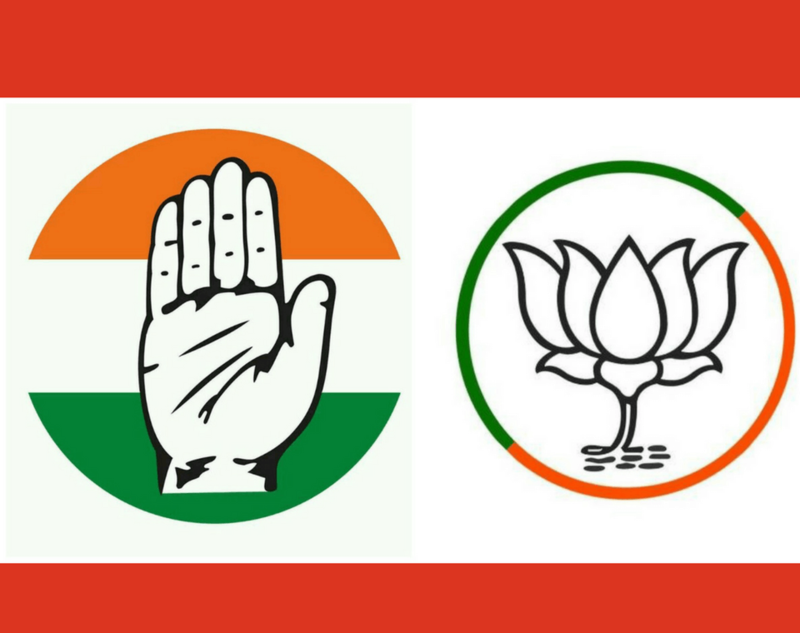 Vote now: 2019 Opinion Poll : Which Party You Will Vote In Upcoming 2019 Lok Sabha Elections? 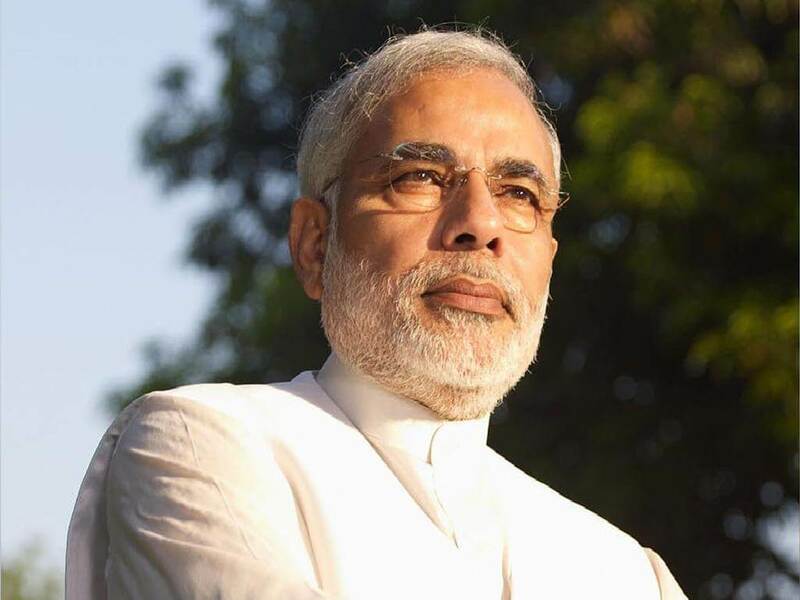 As visible in the start difference yet commonness in the elections of 1980 and 2014, India politics has changed a lot after Indira Gandhi reclaimed to power at the center in 1980 and now with Narendra Modi at the helm of the Indian political affairs. The main focus, however, is on understanding the importance of leadership and mastery of political inventiveness. The government policies are formed by elected officials who are the member of political parties, so it is important that the existing parties have some visionaries at the top. Harber and Davis (1997) make strong claims that leadership is developing countries tend to incline towards democratic authoritarianism, the beginning of which is strategized by the centralized authority eventually turning towards a democratic setup. Leadership tends to be equated with visions and values, culminating in management processes and structures. Over the years, the Indian National Congress has been scrutinized for adopting dynastic succession over merit-based leadership. It has lost its image as an effective and responsible political organization. 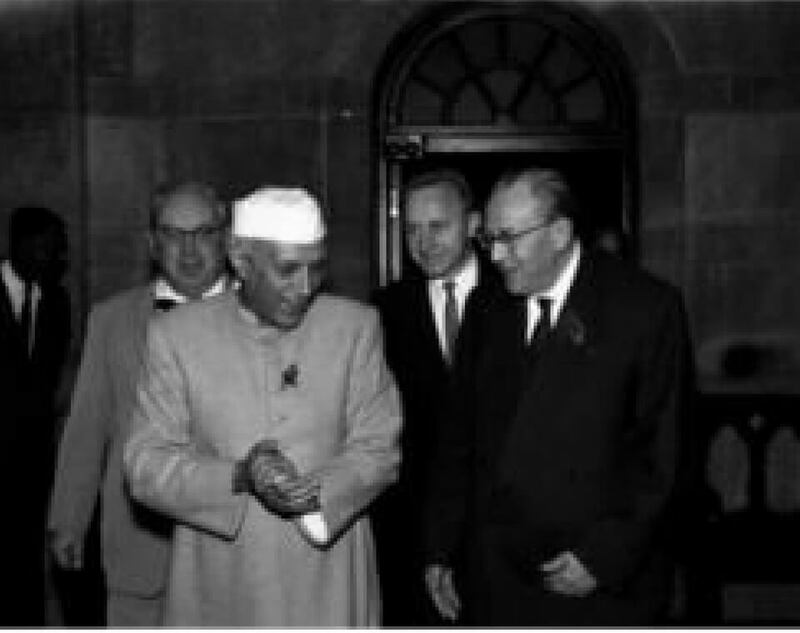 The Gandhi – Nehru dynasty has now lost its charismatic leadership. Also Read - What is India's role in Syrian Civil War? The Congress has confusing political aims, which is ushered by lack of effective leadership. The party is ignorant about its provincial units. There is a complete disorientation of the Congress leadership at the regional rallies towards the pertinent organizational agendas. The voters are primarily hinting at state issues like health and sanitation, education and human resources, infrastructural development, etc. The Opposition monopolized the absence of Congress and the nexus of BJP stalwarts camped on these issues. The party at Centre has never allowed the regional party leaders to acquire the position of prominence. Their approach is hegemonic and hierarchical, where the power rotates amongst the top tiers. After the Emergency of 1975 imposed during the tenure of the Indian National Congress, the growing discontent within the public resulted in the defeat of INC in 1977. However, it made a comeback with an outstanding share of votes within two years of its defeat. There were many factors at play. Firstly, the internal factionalism and infighting amongst the ruling party had created a huge dissatisfaction with the government. The INC had an advantage as there were two mutually hostile parties, which would lead to the division of votes. Secondly, there was a huge spurt of casteist atrocities by the Schedule Castes since the beginning of the Janta Party’s reign. Thirdly, there was an acute shortage of consumer goods, which the ruling party had sidelined for a long time. The basic necessities like Oil, Sugar, and Fuel were scarce, and on the ground level, the people faced a daily crisis. 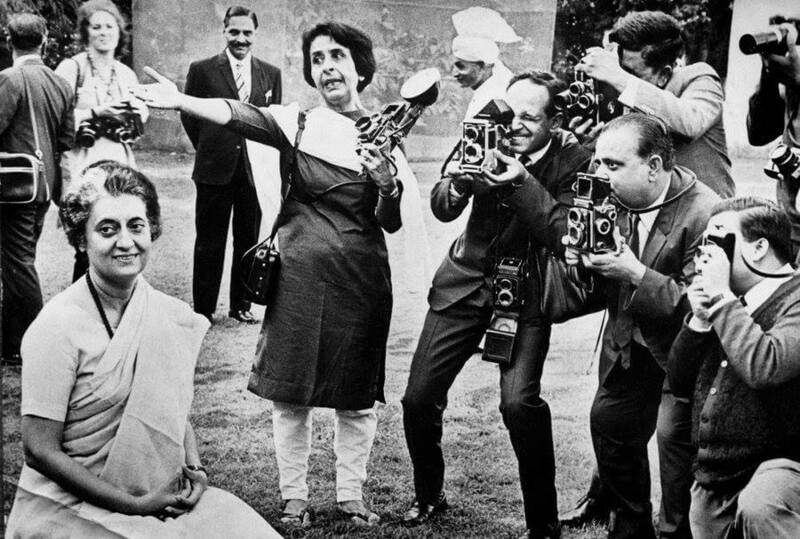 Indira Gandhi was able to narrow down the essential issues, and worked at establishing “Effective Governance”. Her campaign was carefully attributed towards realistic goals rather than ideological dispensation like poverty, secularism or socialism. She reminded people of her past developments under her regime. 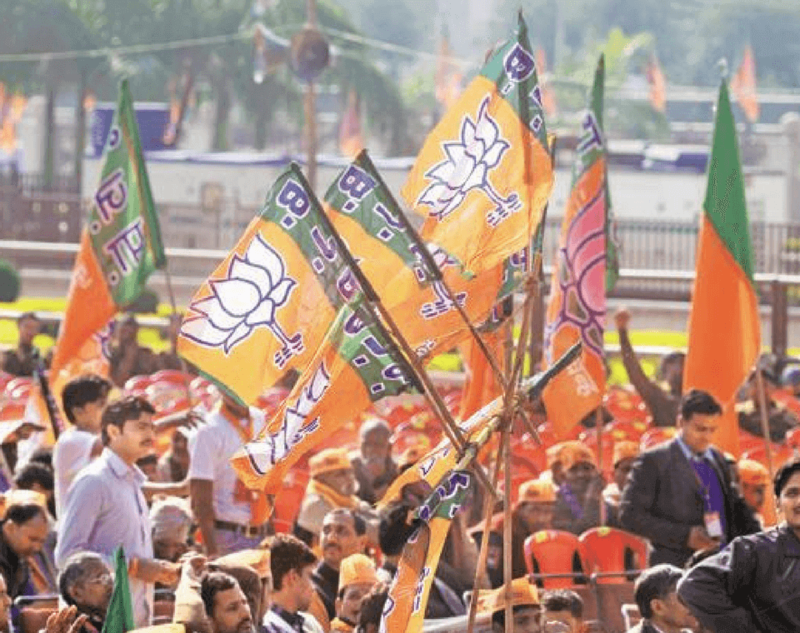 Read more: Can BJP win the General Elections 2019 ? The newspapers evidently highlighted the huge wave of support for Indira in the initial months of polling; it was “Indira all the way”. The Indian National Congress smartly consolidated its support in big states such as Uttar Pradesh, where Indira Gandhi had won 36% votes as the opposition parties were working disjointedly. Fourthly, Indira Gandhi’s son Sanjay Gandhi managed to sway the votes of his constituency, Amethi, in his favor. He was instrumental in electing Congress candidates for the Elections, out of 353 there were 150 supporters of Sanjay Gandhi. Sanjay Gandhi was seen as “extra – constitutional” authority by the opposition political parties. According to some, he was an architect of the party’s vision and strategies as he conducted the election campaign single-handedly. There was a staunch praetorianism attitude amongst the Gandhi family supporters. Fifthly, Indira Gandhi was aware of the provincial politics. These political strategies point out that, the leadership had vision and was able to manipulate the politico – economic conditionality in her own favor. Instead of engaging in petty politics, the leader brought out progressive schemes and public policies. Also Read - GST Report Card: How it has fared in a year? 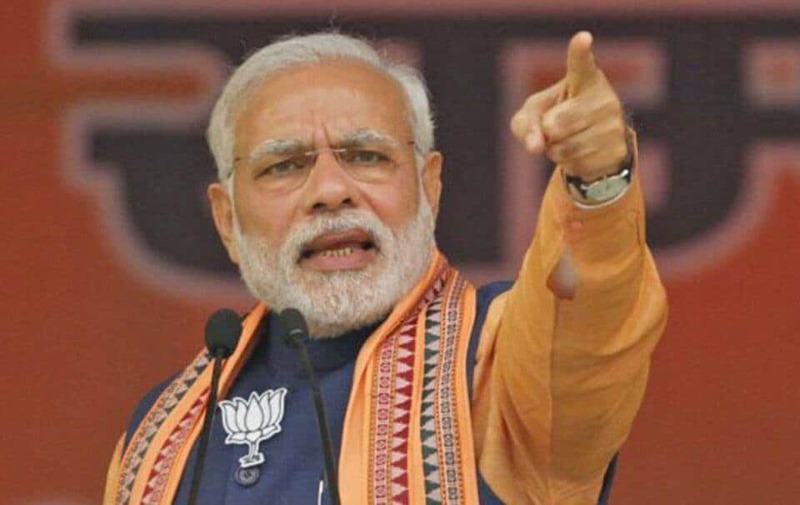 The result announced after a five week long election contest had given the BJP the much needed electoral lead of 272 seats out of 543 in the Parliament. This was the first time after thirty years a party had won with clear majority in the Lok Sabha. There were many factors at play which rooted the political agendas deep into the voter’s mind. give them hope for a better future. Out of the many factors at play, most important was economic reformism. 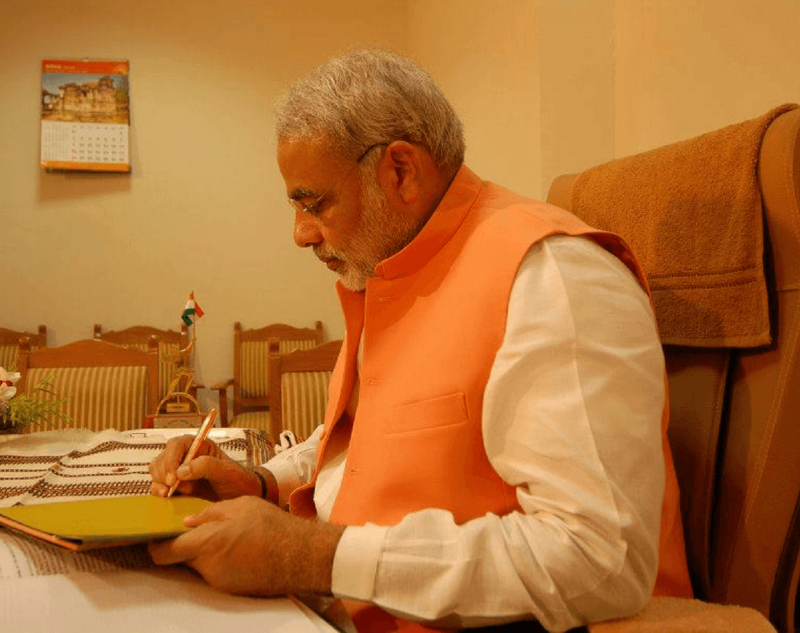 The GDP growth slowed down to 5% in 2013, so Narendra Modi pinpointed all his agendas around how the Congress had hampered the economic growth and Gujarat’s success story. The vindictive approach of the opposition and common people towards Congress’s fraudulent practices and scams involving public funds led to its final beat up in the election. 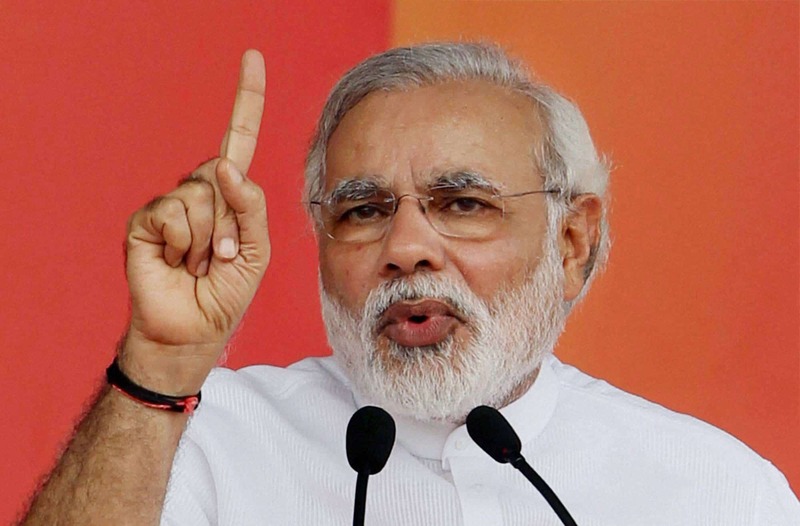 Read more: Modi government: Here is how it has performed till now! The Anti – Graft rallies spearheaded by Aam Aadmi Party was responsible for highlighting their charges and played the role of the final nail in the coffin. The BJP conveniently swept the voters by publicising his anti-corruption, Lokpal Bill implementation. The demographic dividend of India was working for its favor, Modi’s party was sure to tap into the highly skilled human resources and provide them with opportunities. election better wins the biggest Democratic gamble. 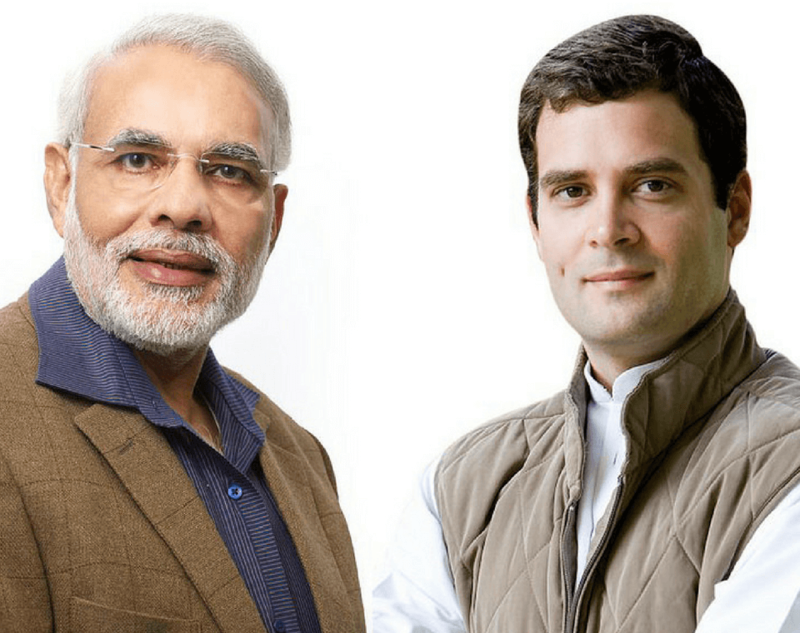 THE FUTURE OF ELECTIONS IN INDIA: CAN CONGRESS MAKE A COMEBACK? 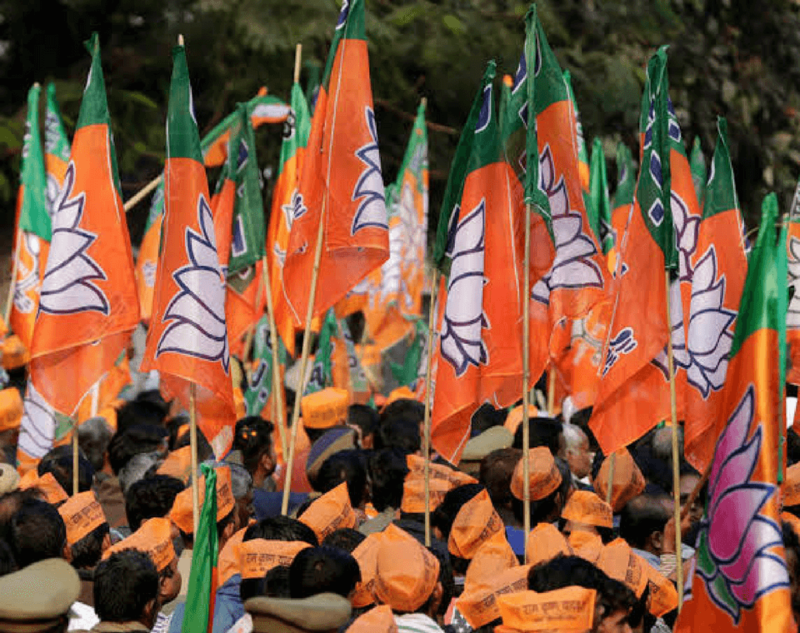 The inevitability of the BJP serving another term is questionable if the right decisions are made at the right time. The odds are against the INC, with the party losing its popularity in every state. 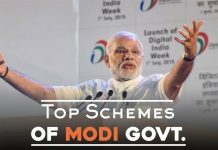 The BJP government has been able to sway the crowd with its gigantic schemes and impressive economic agendas. The popularity of the leadership, which is symbolic of the political party it represents, is imperative to any party’s success. To win the 2019 elections, Indian National Congress would have to attempt a 1980 election campaign. 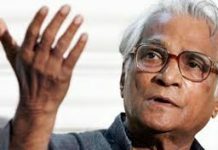 In order to relive the 1980 elections once again, the Indian National Congress would have to do some essential changes. Firstly, the INC would have to put a strong leadership at its front with the ability to campaign and get votes in the favor of Congress. Secondly, a very important reason for Congress victory was that Indira Gandhi knew the weakness of the newly formed Janta Party and created differences using those drawbacks. The current spearheads of Indian National Congress would have to do a similar stint, by finding out the weakness of Bhartiya Janata Party and using it to defeat them. Thirdly, the Indian National Congress would have to go to the grass root levels and educate each and every citizen of India about the scheme introduced by them for the welfare of the masses. Fourthly, the Indian National Congress would have to abstain from internal factionalism and stand united in order to win against the party who managed to win with a clear majority in the previous elections. Fifthly, the leaders of Congress will have to learn from the failure of 2014 elections and make sure not to repeat to repeat the same mistakes for congress can make a comeback in 2019 election. Though, implementing all these changes would only happen with time. But the change that is required at the most is a change in the leadership. The leadership should be given to someone who accepts defeat and works over it to come out better next time. The leader should be a strong personality who can break the unity of the opposition party and work things in their favour. Previous articleHow Indian Parliament has declined over the years? 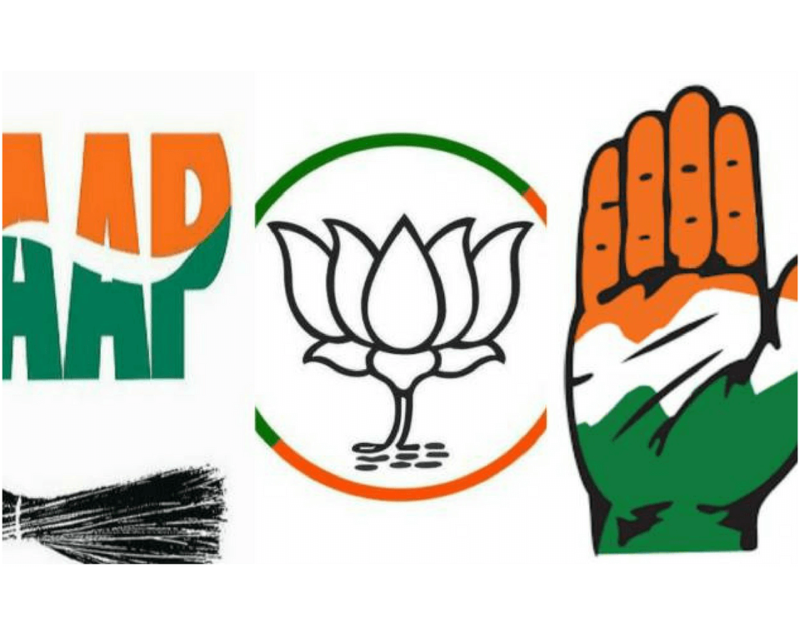 2019 opinion poll : Which party you will vote in 2019 Elections? 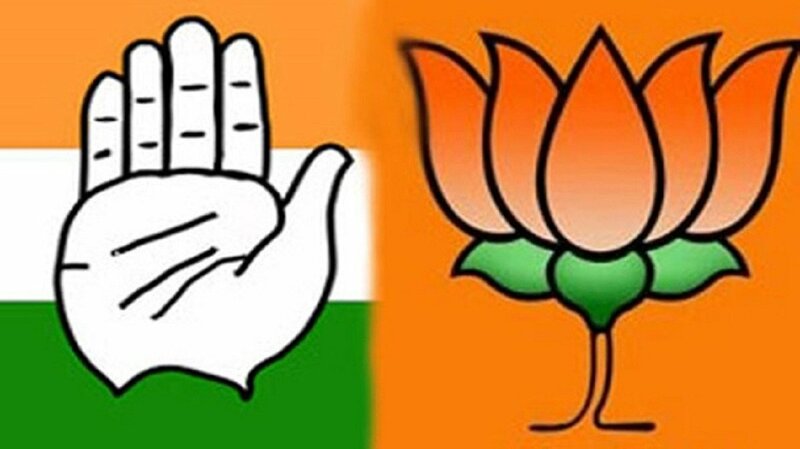 The Congress was ahead of the Bharatiya Janata Party (BJP) as the counting of votes began on Monday for Karnataka’s 105 Urban Local Bodies (ULBs), the State Election Commission (SEC) said. 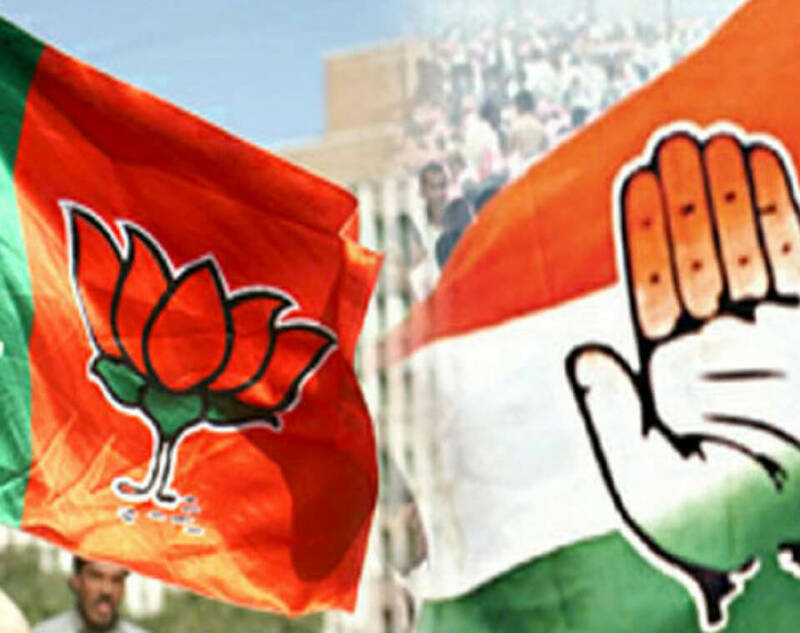 The Congress emerged victorious in 982 civic body seats across the state, while the BJP has won in 927 seats, JD(S) 375, BSP 13 and Independents 363 as of 2 PM, according to the results declared by the SEC on its website. So far, results were declared on 2660 seats out of total 2664 seats where the ULB election was held on August 31. “Congress is not lagging behind. Neck-and-neck fight is there & if you combine secular votes, they are the most. These elections are based on minor issues & local candidates & these results don’t hold much significance,” said Mallikarjun Kharge. Meanwhile, former Karnataka chief minister BS Yeddyurappa said that the results are below expectation. Meanwhile, JD(S) patriarch HD Deve Gowda informed that the Congress and JD(S) will have a tie-up wherever the results are hung. 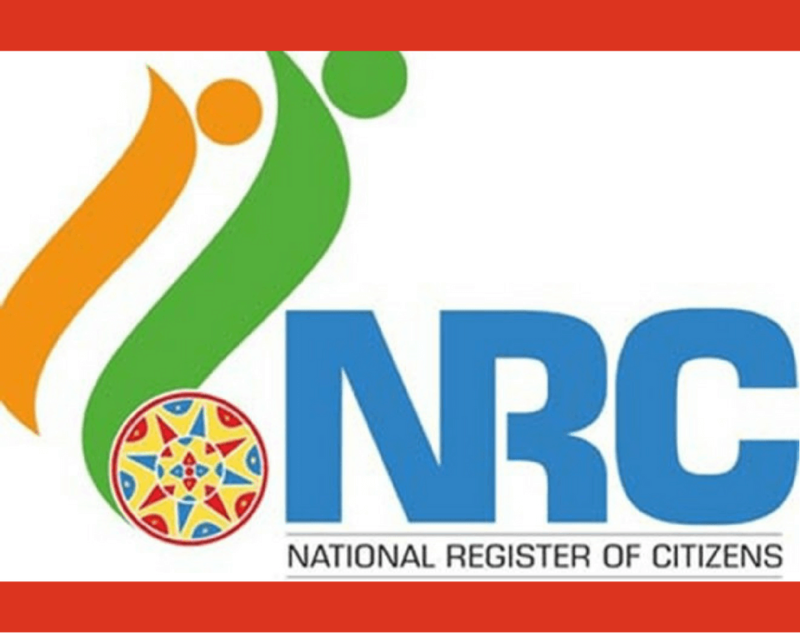 Can National Register of Citizens solve the problem of illegal immigrants?